Room includes one queen bed. 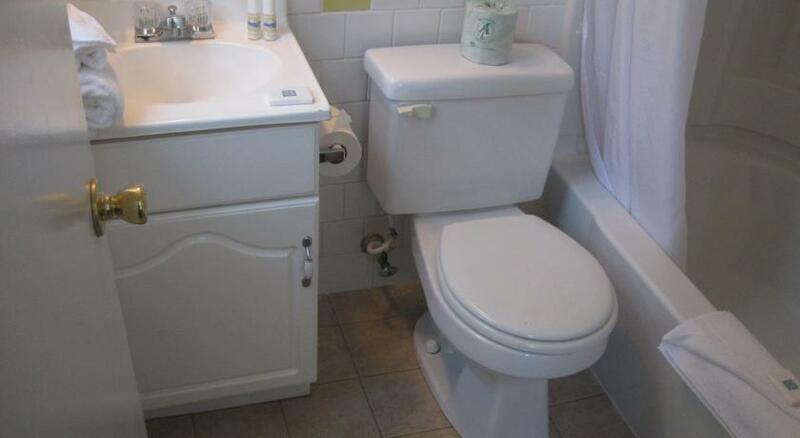 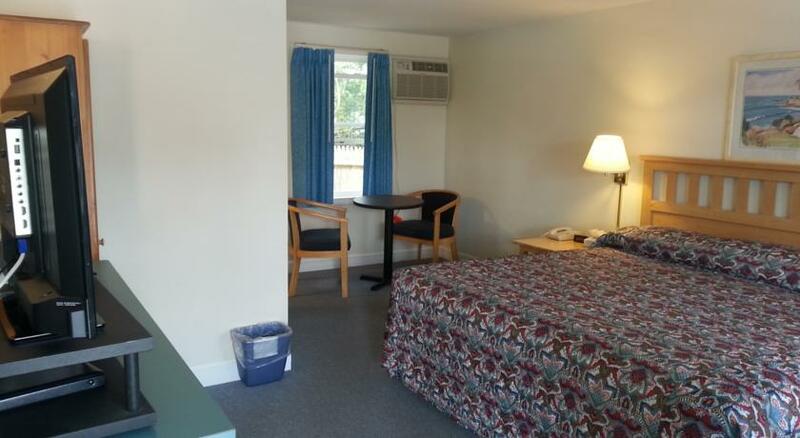 Also includes: air conditioning, heating, free toiletries, private bathroom, flat screen TV, cable, telephone, refrigerator, microwave and alarm clock. 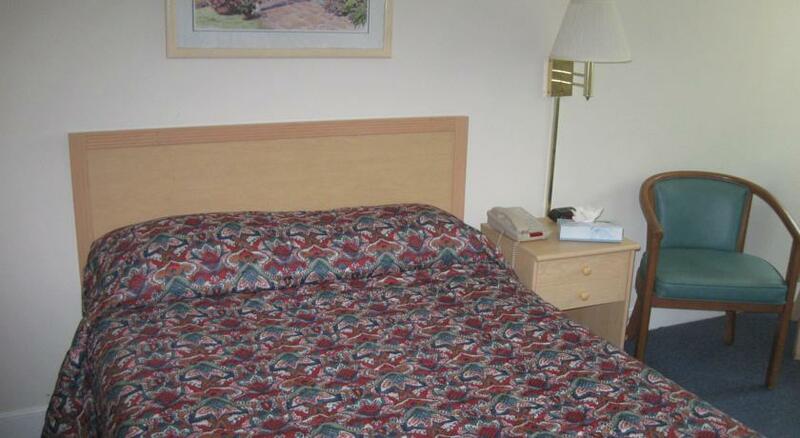 Upper level room includes one queen bed. 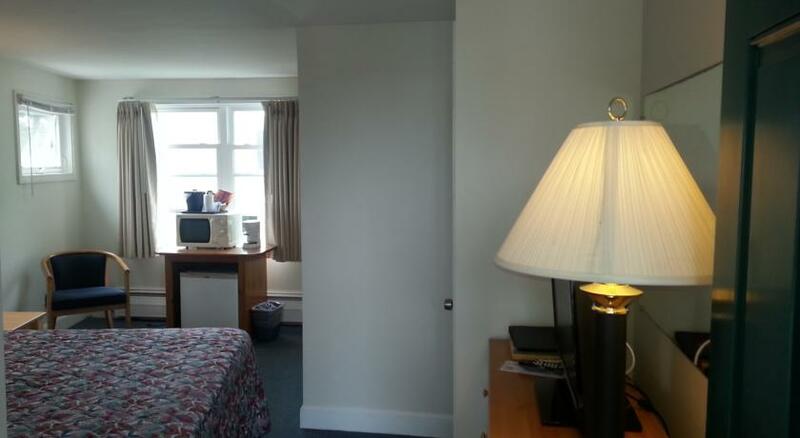 Also includes: air conditioning, heating, free toiletries, private bathroom, flat screen TV, cable, telephone, refrigerator, microwave and alarm clock. 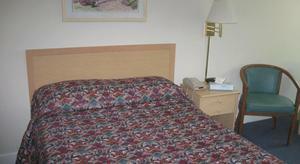 Economy room includes one double bed. 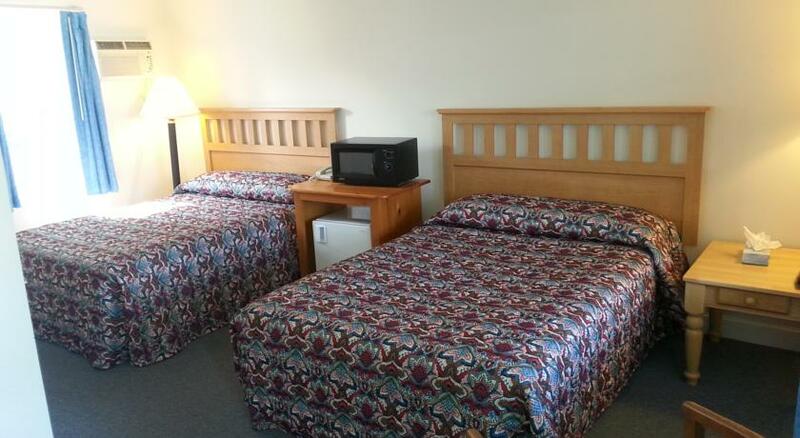 Also includes: air conditioning, heating, free toiletries, private bathroom, flat screen TV, cable, telephone, refrigerator, microwave and alarm clock. 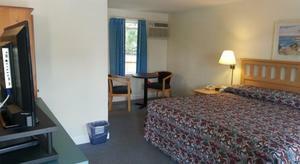 Room includes one queen and one twin bed. 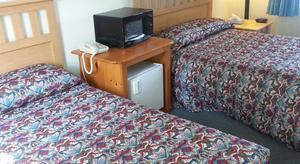 Also includes: air conditioning, heating, free toiletries, private bathroom, flat screen TV, cable, telephone, refrigerator, microwave and alarm clock. Room includes two double beds. 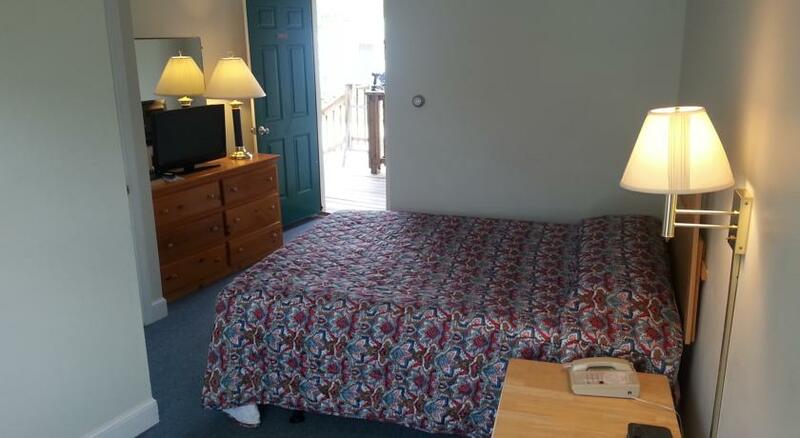 Also includes: air conditioning, heating, free toiletries, private bathroom, flat screen TV, cable, telephone, refrigerator, microwave and alarm clock. 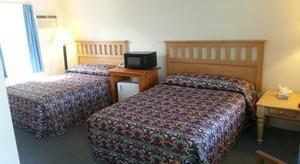 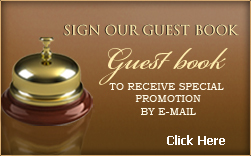 Room includes two queen beds. Also includes: air conditioning, heating, free toiletries, private bathroom, flat screen TV, cable, telephone, refrigerator, microwave and alarm clock.